﻿ Best Price on Hotel El Valle in Sebaco + Reviews! 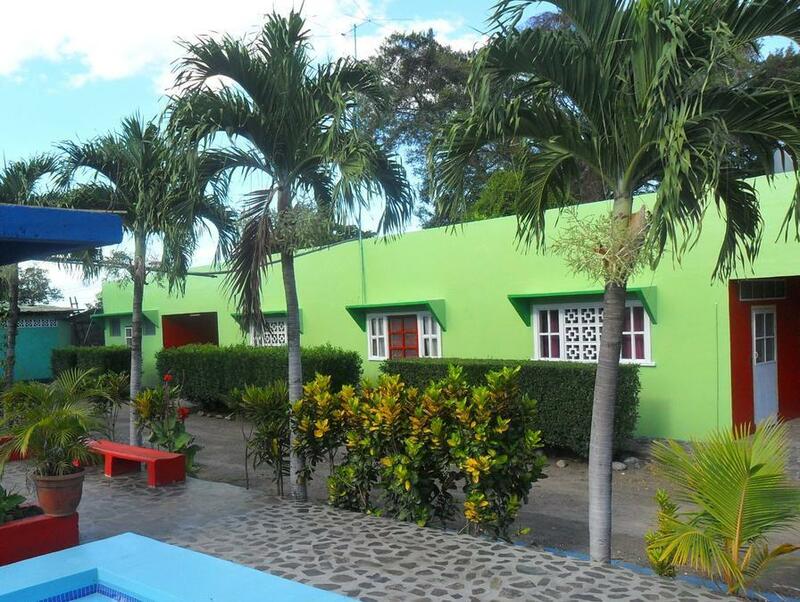 Hotel El Valle is located on the Pan American Highway, 100 km from Managua. Set in gardens, it offers 2 outdoor pools, 24-hour reception, free Wi-Fi and free parking. 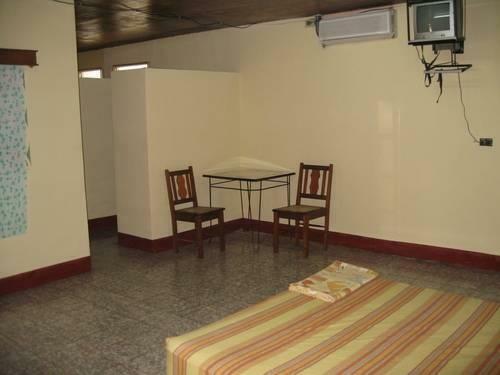 The large rooms feature tiled floors and have a fan, work desk and satellite TV. 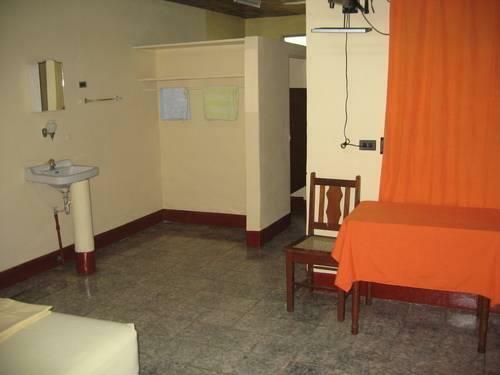 There is a dining area and a private bathroom comes with a shower and toiletries. There are barbecue facilities in the garden, and the hotel has a vending machine for drinks. Currency exchange is available at the tour desk. Staff speak Italian and an Italian travel guide is available. An airport shuttle service can be requested for an extra charge.